There is no question about it: Rookie Rugby is a great way to get little ruggers in your community involved in the sport you love. This child-focused program has multiple locations in 40 states, with kids third through eighth grade trying out rugby for the first time. But what's really impressive is that this a community and club run program. 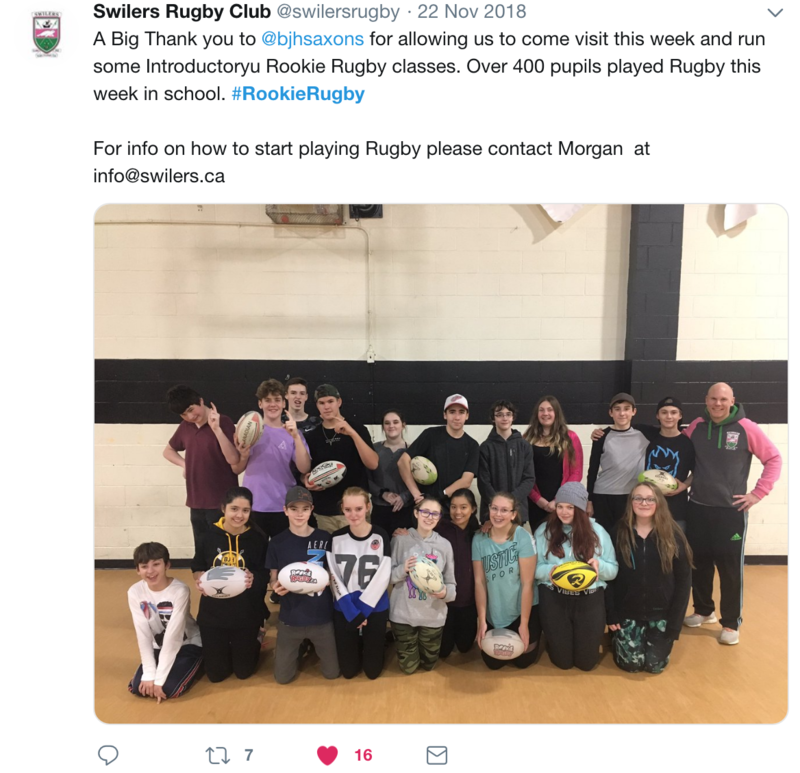 While USA Rugby provides the starter kits and curriculum for a non-contact introduction to the sport, it is local clubs and community organizations that are implementing Rookie Rugby in their area. Why are so many individuals volunteering to do this? Because the benefits far outweigh the cost, and we all know a generation of kids will love rugby just like we have! It's Safe: We understand that safety is one of the primary concerns for both players and parents. Therefore, a non-contact version of the game is a great introduction that keeps kids safe, moving and having fun. It's Inclusive: Inclusivity is one of the core values at USA Rugby; therefore it is built into the Rookie Rugby program to ensuring that every child feels encouraged to pick up the rugby ball. 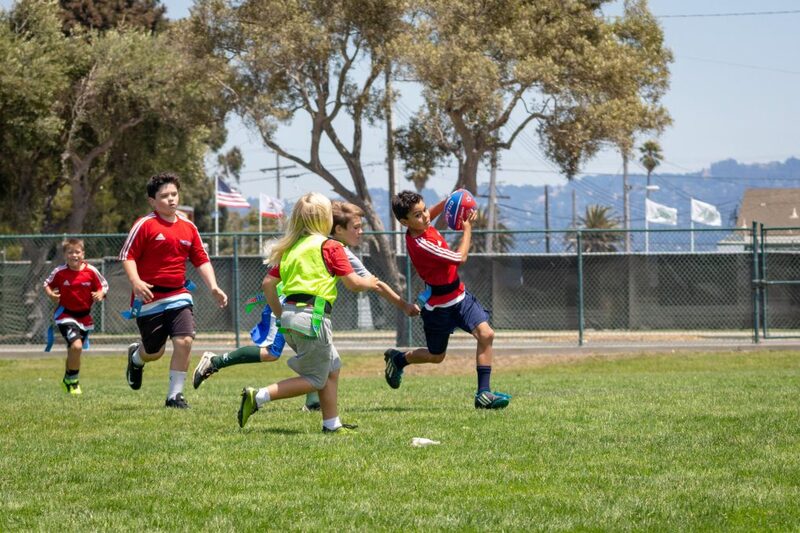 Kids Love Rugby: Rugby has a special way of giving everyone the opportunity to run with the ball, pass the ball, and play defense. Because of this, kids walk away from a match feeling active and part of a team - feelings we want our children to have daily. Fans: For every child that plays rugby there is a whole family that adopts the game. A local program helps grow the rugby fan base, which means more spectators in support on the community and national level. Growing the Game: Community programs increase the number of rugby players in America and decrease the age at which they are introduced. Tens of thousands of kids playing today means our national teams win tomorrow. Getting Started is Easy: There are several ways to start a Rookie Rugby program; you can start as a parent, club, community organization or school. Find the method that is the best fit at rookierugby.com. Minimal Space Needed: A standard multi-use grass pitch can hold up to four Rookie Rugby fields. Rookie Rugby can even be played indoors in a typical elementary sized gymnasium. So space is not an issue! Equipment is Minimal: Balls, flags, jerseys, and boundary cones are all available in the Rookie Rugby starter pack. If additional equipment is needed throughout the year, it can be purchased at the Rookie Rugby Shop. Short Time Frame: The Rookie Rugby League is a 4-5 weeks program with no year-round commitments. Practice runs 60-80 minutes depending on the age grade, and occurs once or twice a week depending on which level you begin your program at. It Impacts the Youth in your Community: Let's face it, rugby is a life-enhancing sport. We can learn several things from this team sport that apply in our everyday lives. 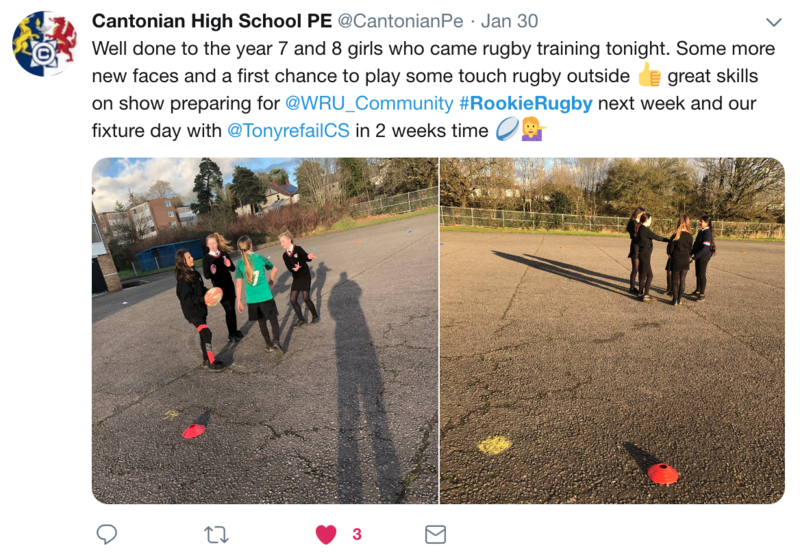 Imagine the power it holds for the littlest ruggers in your community. If you are interested in starting a program in your area, Visit rookierugby.com to get started.